analysis, session summaries, and trend charting over any time period. With an unmatched experience, batters can view their performance as if playing in their favorite stadium while measuring metrics such as exit velocity and launch angle! Pitchers can see their late movement, along with pitch speed and location, and work to optimize their delivery. Pitchers and batters can even compete head-to-head in realistic at-bats, while all data is recorded simultaneously. recorded and cataloged with the corresponding data – enabling true “cause & effect” analysis without any post-session editing needed! Focus on specific parts of the strike zone, compare high speed video side-by-side, and show swing evolution over time. Now players can get immediate feedback on how a small change to their mechanics can make a big impact. 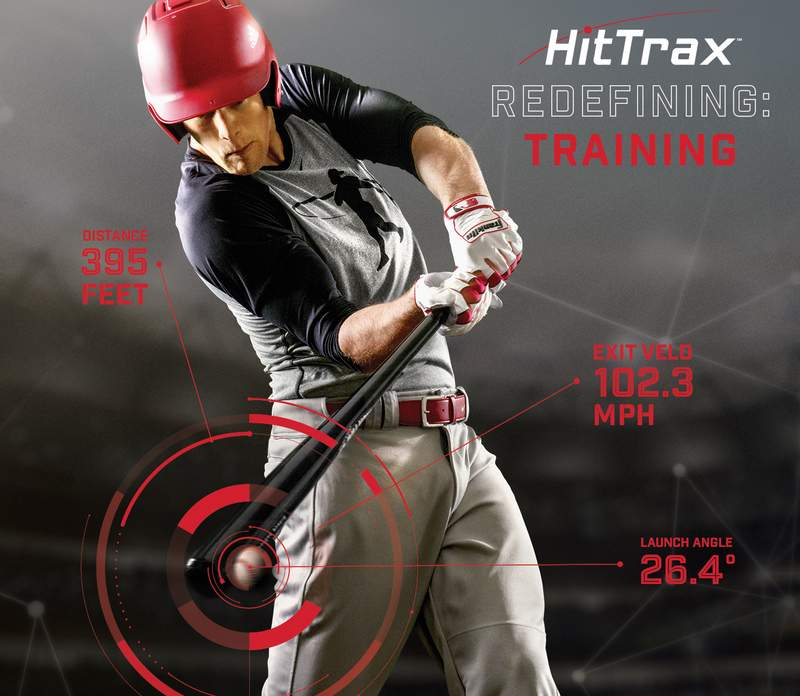 HitTrax Leagues, Tournaments & Home Run Derbys!! !